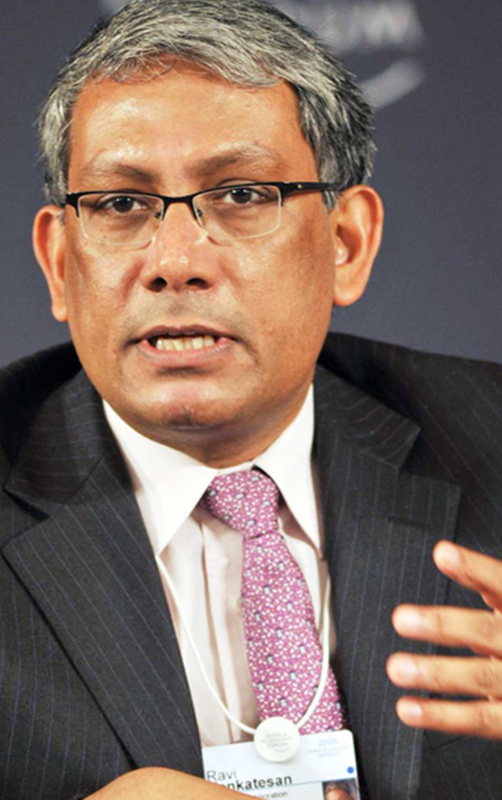 One of India’s most respected CEOs and Chairman of the Bank of Baroda, Ravi Venkatesan is also an impact investor, social entrepreneur, mentor and author. He is a passionate advocate of India’s potential and persuasively talks about business, disruptive innovation, transformational leadership, globalisation, philanthropy and social entrepreneurship. He is the former Chairman of Microsoft India and Cummins India. As an industry leader, Ravi has always been a strong proponent of the philosophy of ‘doing well by doing good.’ With his successful initiatives like Project Shiksha at Microsoft India and the all-women engineering college at Cummins India, Ravi has walked the talk on creating shared value. 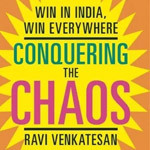 Building on his immense knowledge and experience of decades, he has authored the book – Conquering the Chaos: Win in India, Win Everywhere – an insider’s view to winning in emerging markets. Currently, Ravi serves on the boards of Infosys, Rockefeller Foundation, Unitus Seed Fund and is a Fund Advisor to Kalaari Capital.